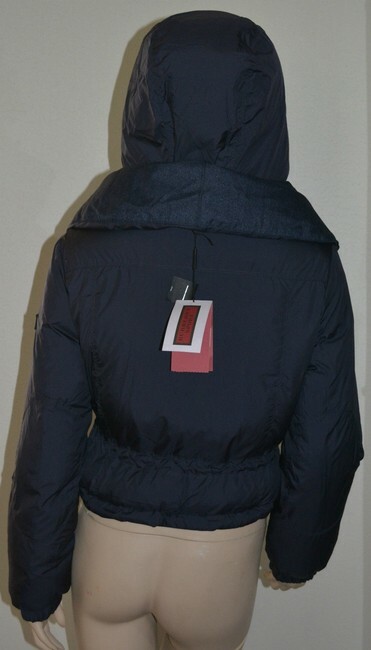 STRAIGHT from the Burberry store! 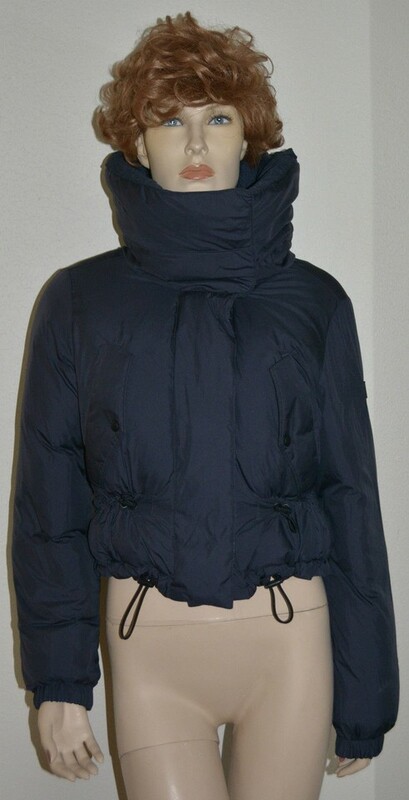 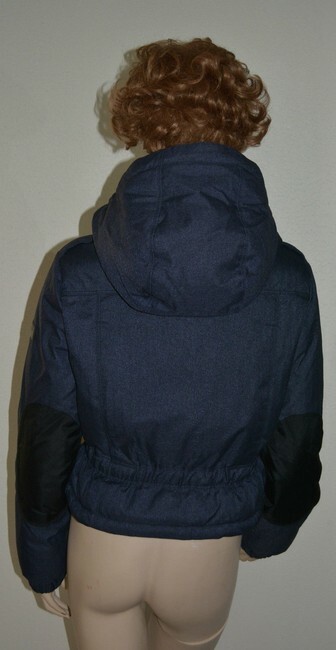 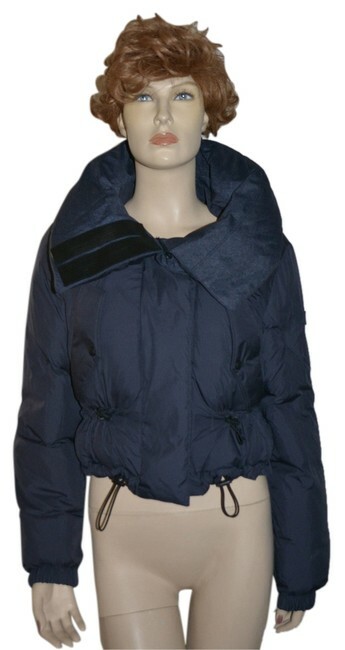 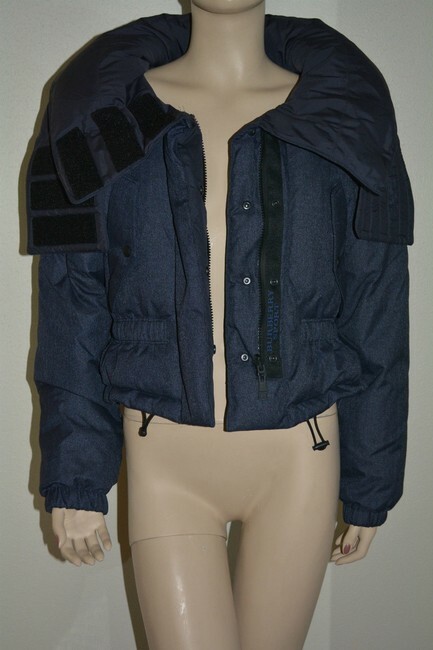 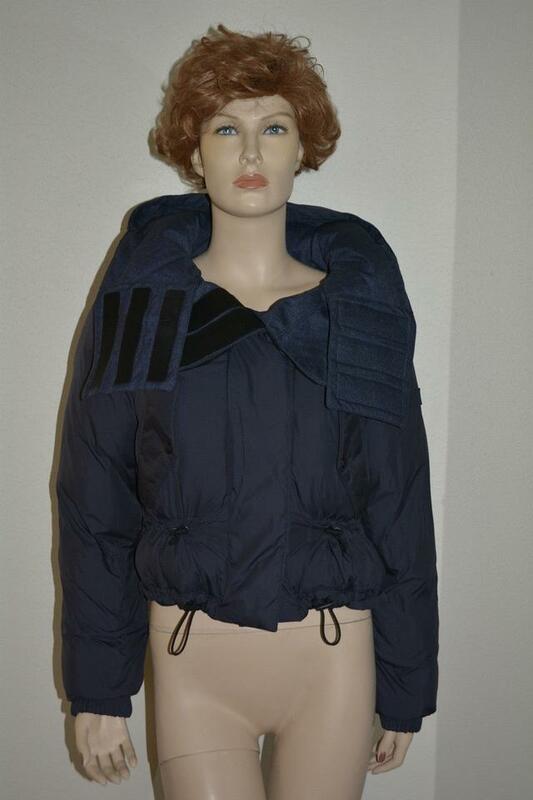 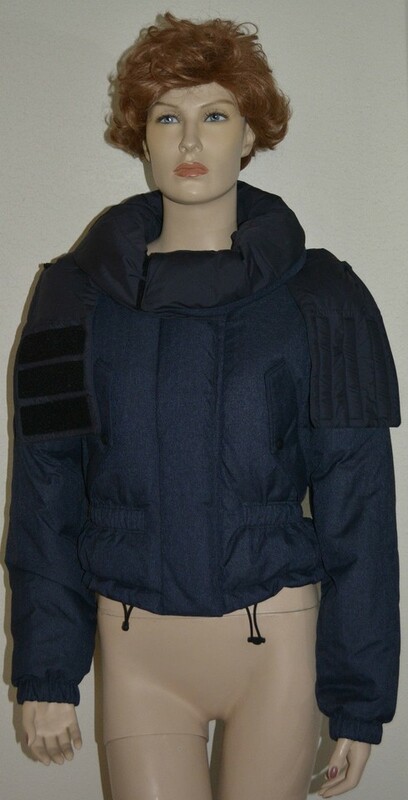 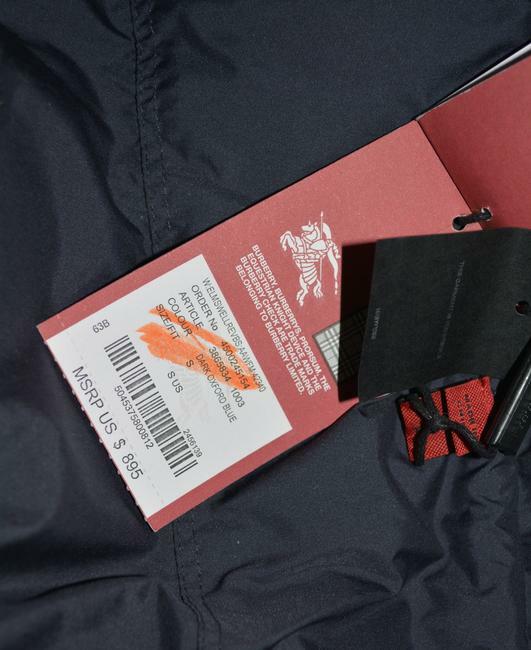 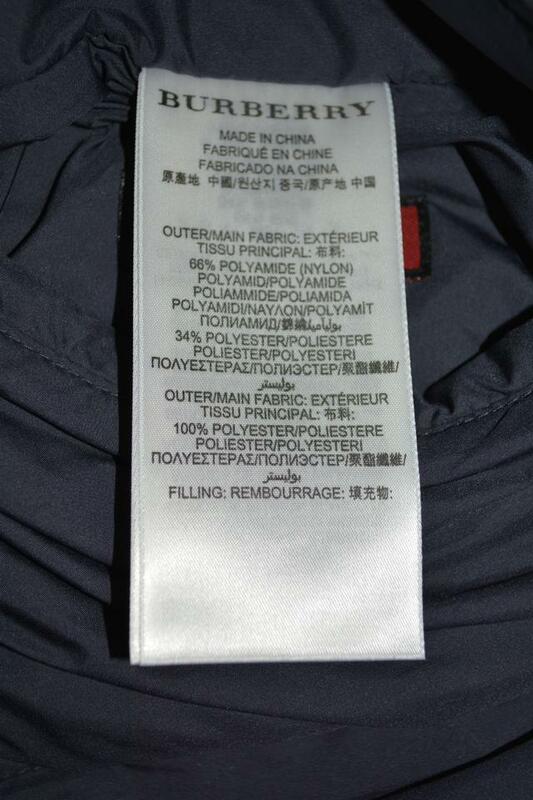 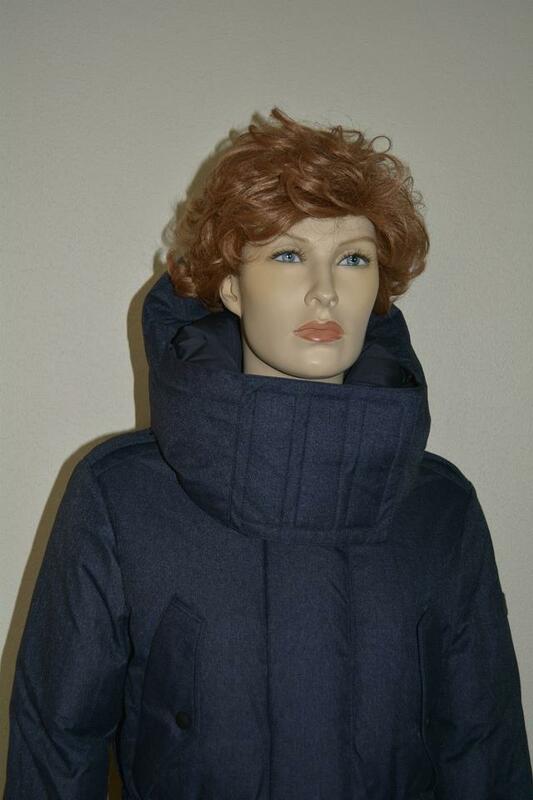 The coat is 66% polyamide, 34 polyester and 100% polyester. 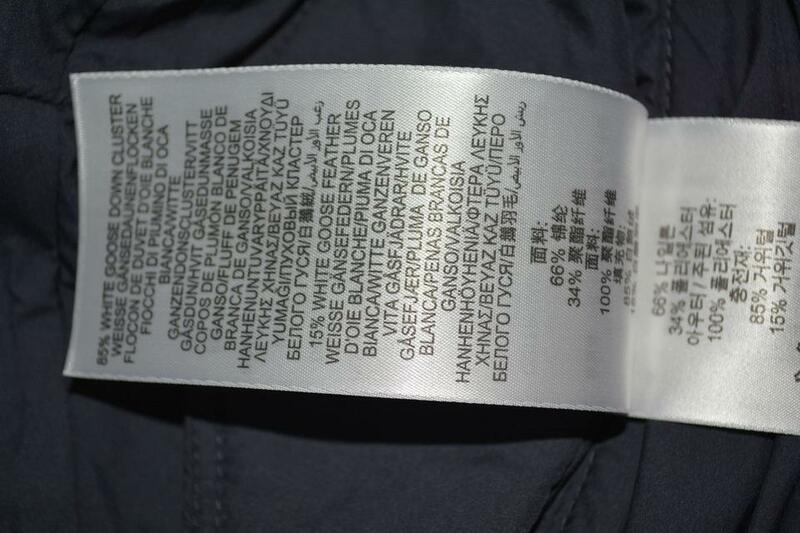 The filling is 85% white goose down cluster and 15% white goose feather.